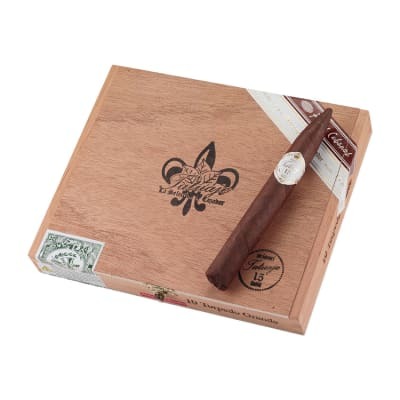 Tatuaje Miami cigars first saw release in 2003, when a then-relatively unknown Pete Johnson and Pepin Garcia teamed up to create a cigar in the tradition of robust, flavorful, medium to full-bodied Cuban cigars. 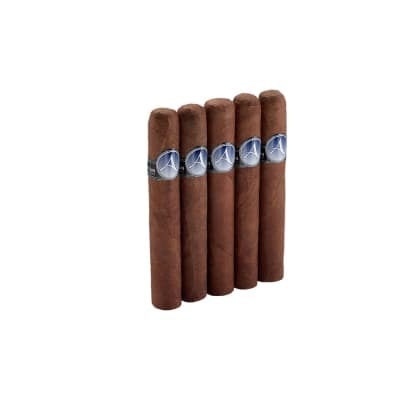 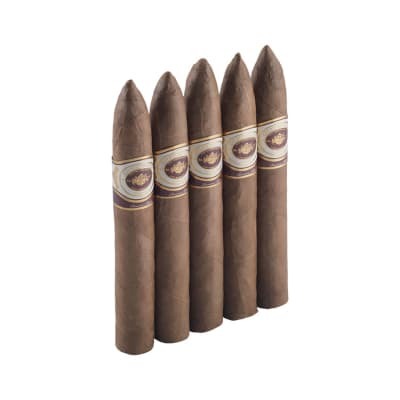 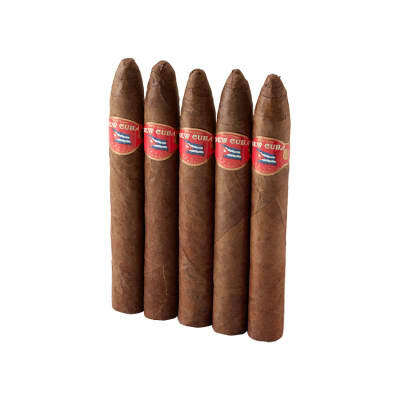 A blend of first-generation Cuban seed tobaccos from Nicaragua are enveloped inside gorgeous Ecuadorian Habano wrappers, complete with Cuban-style triple cap. 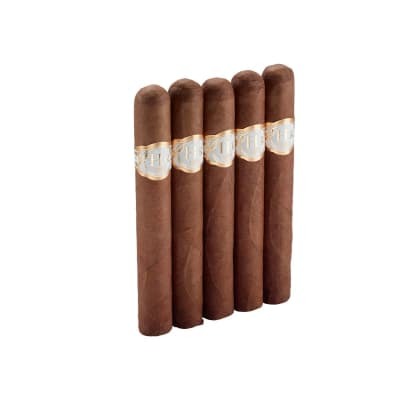 A luxury cigar well-worth a box buy.